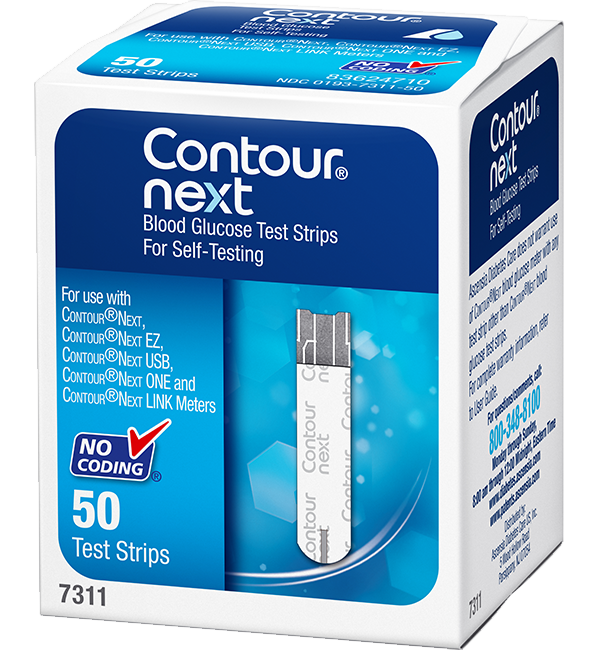 The CONTOUR®NEXT LINK 2.4 blood glucose meter has demonstrated high accuracy1 to help you get the most out of your sensor-augmented pump therapy. 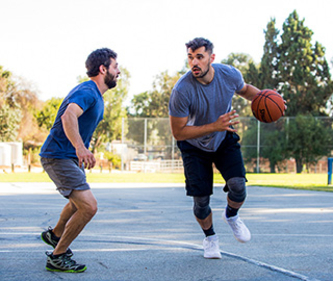 * Remote bolusing is available when the MiniMed™ 670G pump is not being used in Auto Mode. 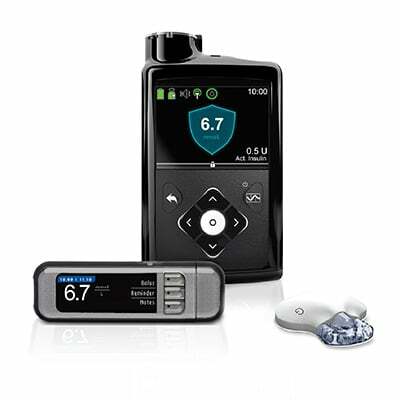 For further information on the MiniMed™ 640G and 670G insulin pump systems, please visit www.medtronic-diabetes.ie.